Margaritas and parties go together like peanut butter and jelly. There are many different ways to make margaritas for a party but one of them is better than the rest. A margarita pitcher is a perfect way to spread the joy of the best margaritas. Multiple pitchers with different flavors in each can really spice things up during your next party. Whether guests prefer their margarita on the rocks, blended with ice in a margarita blender, or with salty rims, enjoying margaritas from a pitcher is the way to go. 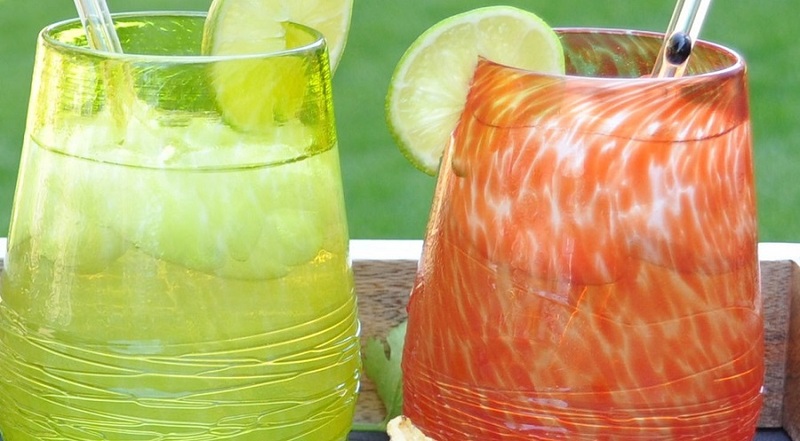 These margarita pitcher recipes are perfect for a crowd and make the BEST party drinks!. When throwing a party there are many things to consider. What will your decor consist of? Will there be an actual meal or just snacks? And lastly, what drinks will you serve the adults? One of the easiest questions will be the drinks. Margaritas are a must for almost every party where cocktails or drinks will be served. The only problem that must be solved is making sure everyone gets to enjoy the best margaritas at your party. The solution to that problem is by making margarita pitcher recipes. 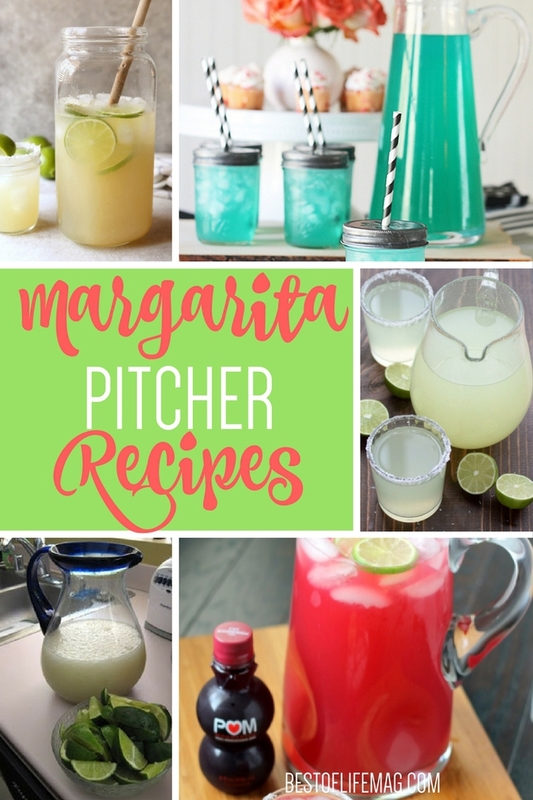 These recipes are like any other margarita recipes, only there is enough to fill a pitcher or two or more.